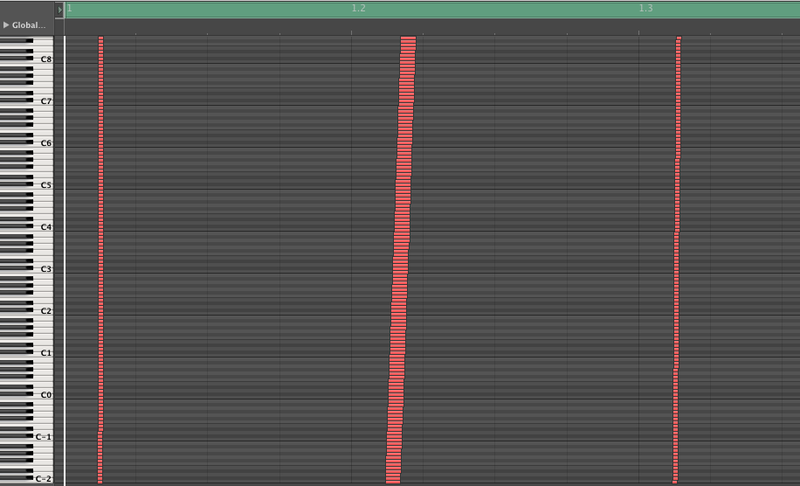 So, the thin red bar at the left side are 128 Note On and 128 Note Off events sent via the STM32 internal USB interface. 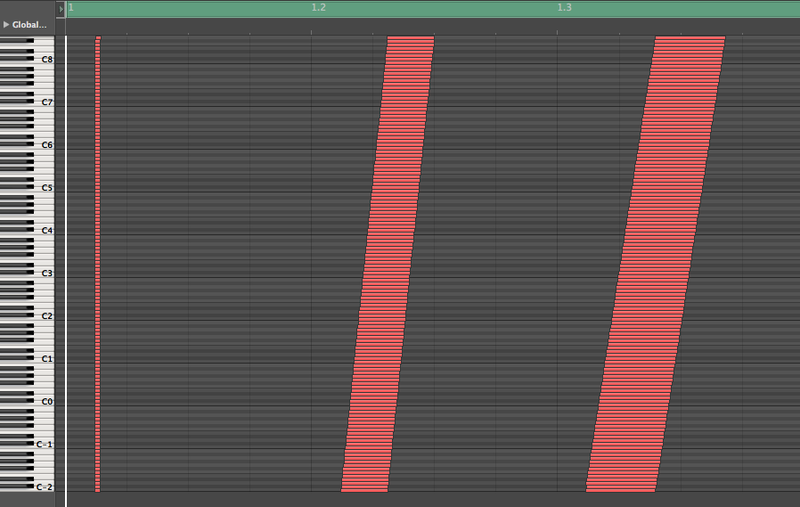 The third bar at the right side shows the common UART based MIDI timing without running status optimisation. Can the same performance work the other way? i.e. software sequencers controlling (STM32-based) hardware synths via a virtual MIDI interface across USB? As far as I can tell, yes. (Software sequencer controlling and stm32 based software synth). Here some impressions from a similar test, this time MIDI events are sent over ethernet by using the OSC protocol. At the Mac side I'm using an OSC->MIDI proxy, so that Note On/Offs can be recorded with Logic Audio. The STM32 was extremely busy while sending OSC messages. Timestamps are not used - they could help to trigger events synchronously, but they would also lead to a higher latency. The OSC Proxy was busy as well, it consumed ca. 10% CPU while processing the packages - bad if the same computer is used to play virtual instruments. Awesome!!! My SEQ is anxiously awaiting his upgrade!